This article is exclusively for the users of Twitch who want to unsubscribe Twitch Prime and do not want to use it anymore. In this article, we will take you through what Twitch prime actually is, what are the features that twitch prime offers (In case you want to reconsider your decision) and how to Cancel Twitch prime Subscription. 1 What Is Twitch Prime? 1.1 What Does Twitch Prime Offer Its Users? 2 How To Cancel Twitch Prime? Amazon prime is a feature of Amazon that has got shopping benefits. It has also added the feature of Twitch prime in the recent years. Twitch Prime was announced as a product of Amazon in 2016. Twitch is an added feature of amazon prime and it adds to the streaming services mostly. It is basically a premium experience on the Twitch application also present on Amazon prime and prime video. The members who have subscribed to Amazon Prime or Prime video can get started on Twitch free of cost. No additional subscriptions are required. Twitch is available as an added feature of Amazon prime only in some countries. This feature is available in the US, Mexico, UK, Canada, Italy, France, Japan, Belgium, Austria, Spain, Singapore, and the Netherlands. Twitch prime is basically used for streaming. It, however, includes additional games, chat badge, in-game products etc. It is very inexpensive and affordable for teenagers and college going students who constitute most of the users. What Does Twitch Prime Offer Its Users? Add-free browsing and streaming in the Twitch application. A chat badge with extended color choice. A good amount of free games on a monthly basis. Some additional emoticons are present for the users of Twitch. Twitch provides member access to the free game content. You have special member savings on physical games from the Amazon application. You have access to free in-game content. A 30-day free Twitch subscription for your favorite streamers. Twitch offers exclusive broadcast storage of 60 days. Normally, the storage is for a mere 14 days in other applications. Now that you are well aware of what Twitch prime is and the benefits it has, we can proceed further, If you still want to unsubscribe to the Twitch prime, then you are at the right place. Let us take you through the methods and steps of unsubscribing. How To Cancel Twitch Prime? If you are fed up of streaming on Twitch and have found a better place, then it is best that you unsubscribe to Twitch. Following are the different methods that can be employed to unsubscribe to Twitch prime. These methods will help you cancel Twitch Prime accounts as well as 7 or 30 Day trial. Go to “Manage twitch accounts”. Click on the “Unlink account” next to the account you like to disconnect. You have successfully disconnected your twitch account from your Amazon account. 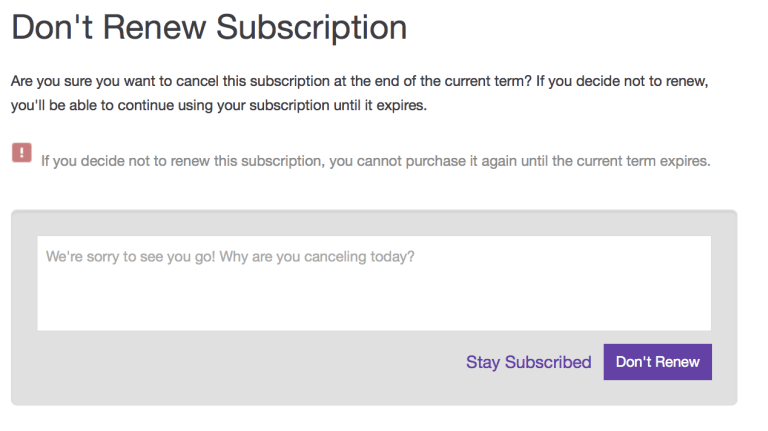 Now you can cancel your twitch subscription if it is paid or free. Go to “www.amazon.com” on your browser and sign in to your account. Next, Click on the “Accounts and lists” tab or option. 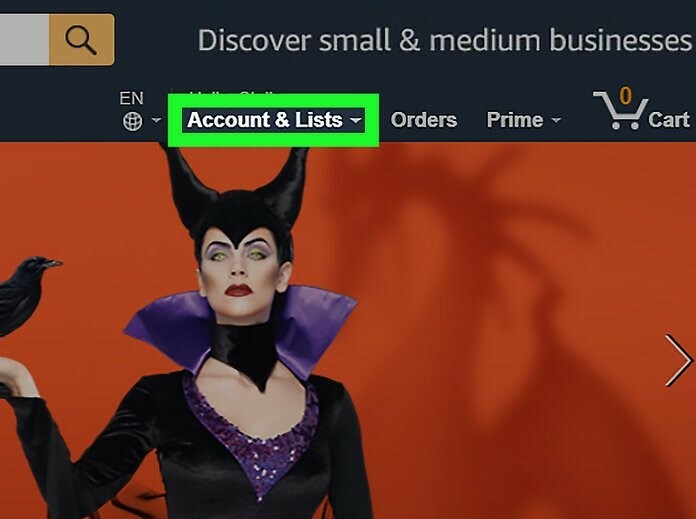 Click on “accounts and list”. A dropdown menu will appear. Then click on “Your prime membership”. 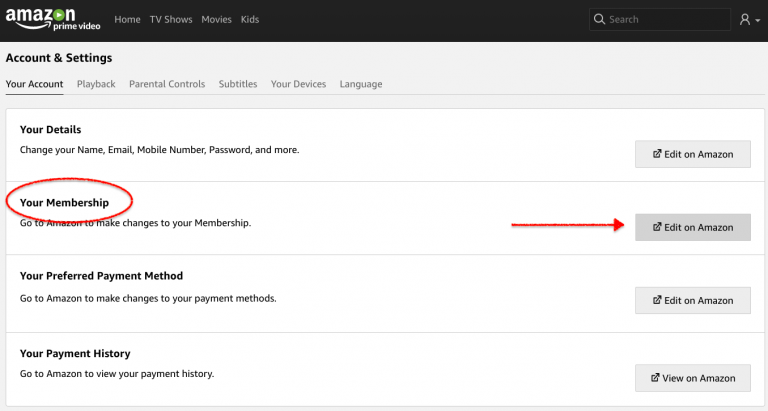 The “your prime membership” tab or dialog box is opened. Now click on “End trial and benefits”. This option appears at the bottom left corner in blue. A new page appears. 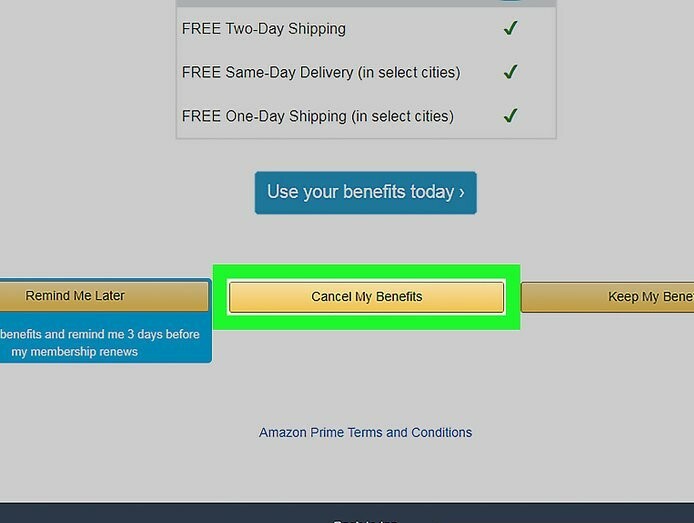 Now click on “cancel my benefits”. 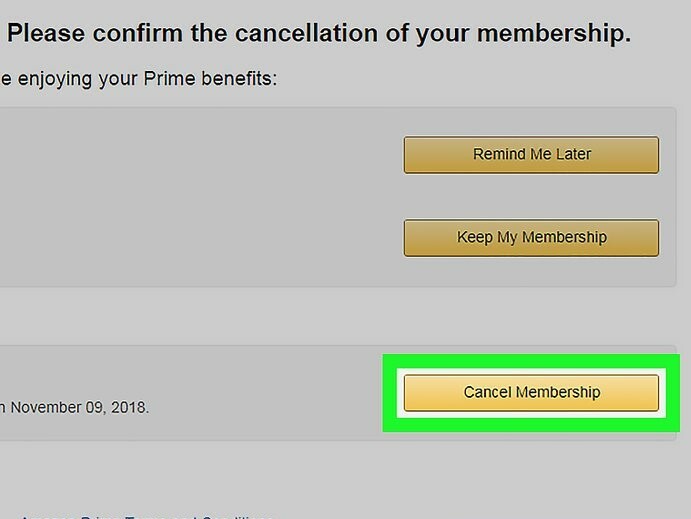 Click on “Cancel my membership” to cancel the amazon prime membership. You can also select “Keep my membership”. This will keep the membership of amazon prime but cancel the membership of linked accounts like Twitch prime. This step cancels your Twitch prime membership. You are now unsubscribed to it. 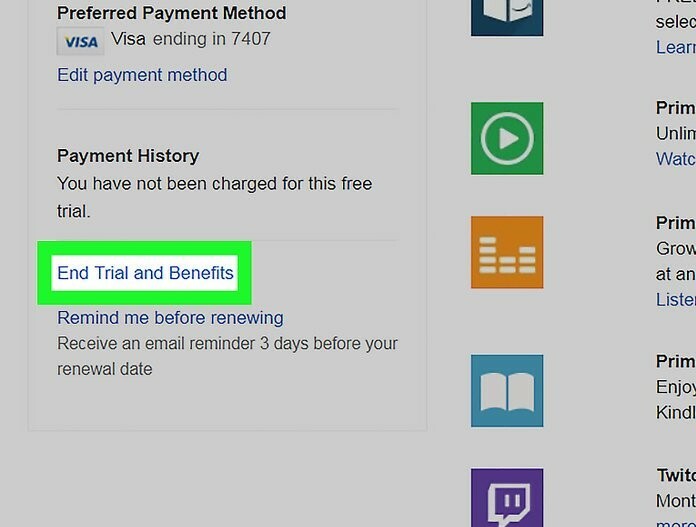 If you are subscribed to Twitch Trial of 7 Days and 30 Days, you can cancel it using this method below. Search for prime video on your search engine. Go to “accounts and settings”. Go to the “Your account tab”. 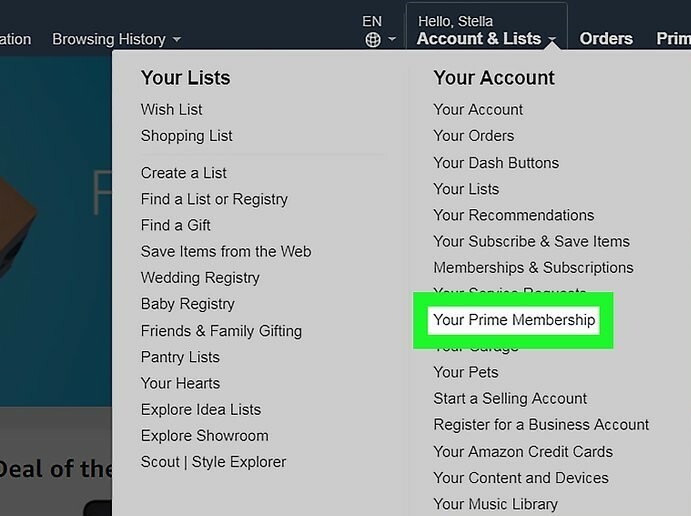 Click on “Edit on Amazon” option under the “Your membership” tab. A new screen/tab appears. This redirects you to Amazon website. Click on “End Membership” option. With this step, you have ended your prime membership as well as the Twitch prime membership. You have now canceled your membership of Twitch Prime. You can always undo this in case you miss Twitch Prime for all its features. Stay tuned and we will get you through many more such problems.